I can see how part of this would work, but I also feel that a balance is needed. Kids might pick up one or more of these subjects on their own. But left to their one devices there's probably no way in the world that most of them would be exposed to all of those subjects. And some fundamental knowledge of all of them needed, simply in order for them to successfully function and make decisions and participate in today's world. “Michael, do you not recall the following statement within the article that was made by Peter Bergson, “There’s a belief [in our society] that anything you learn, you’ve been taught,” or the entire paragraph that preceded it? It seems as though you have missed the point of this article entirely. Find me a three-year-old who’s favorite word isn’t ‘why’ (Behind ‘no,’ of course). Children are naturally curious and if “left to their own” devices, will continue to ask questions and seek knowledge from diverse sources and on diverse subjects. Additionally, if a learner seeks knowledge because of an interest, a true desire to explore, rather than to pass a test or fulfill a graduation requirement, it is more likely that knowledge will be committed to his or her working memory, rather than dumped after receiving a satisfactory report card. It’s a classic case of intrinsic vs extrinsic rewards and we all know which one has the more meaningful impact. I’d like to describe a situation that includes my son, a seven-year-old boy who has been left to his own devices. Last weekend, my family piled into the car and drove to the Wings Over Houston Air Show. Our sons have a great interest in aviation and we knew this would be a fun treat for them. The Blue Angels were headlining the event and there were to be numerous static displays. One of the early acts was a demonstration by Tora! Tora! Tora!, a recreation of the Japanese attack on Pearl Harbor that signaled the beginning of the American involvement in World War II, performed by the Commemorative Air Force. It includes the acrobatic flight of restored WWII era aircraft complete with pyrotechnics and narration. My son immediately had a few questions. Photo by Tora! Tora! Tora! When was World War II? Were you alive then? Was Nana? Papa? Why did Japan want to bomb Hawaii? Why wasn’t America already in the War? 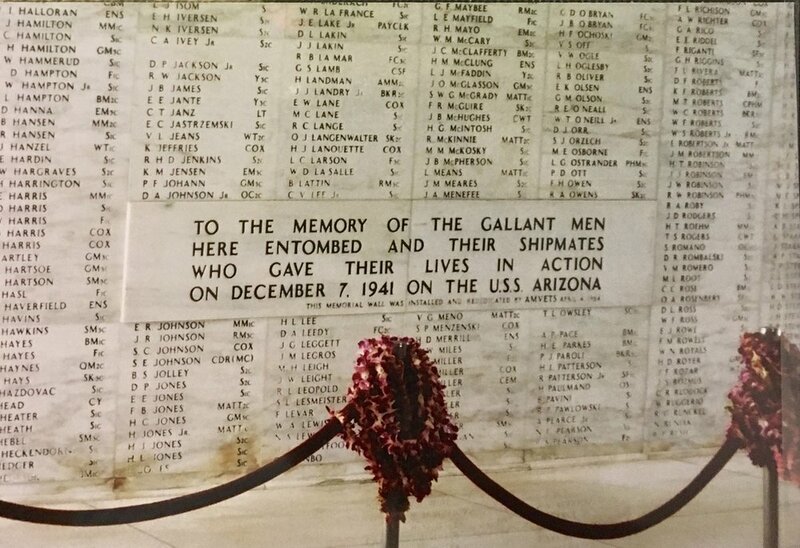 Who were our enemies in World War II? Who were our enemies in World War I? Who are our friend countries now? Was there a World War III? Did I mention the drive home was three hours long? My husband and I answered a LOT of questions. 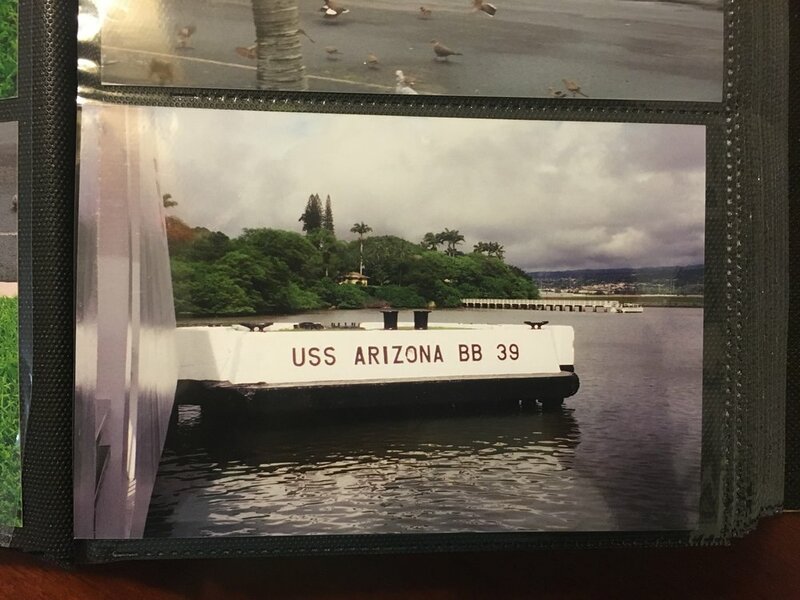 Since that weekend, we have checked out books on Pearl Harbor, bombers and WWII from the library, looked at pictures from the visit to Pearl Harbor my husband and I made on our honeymoon, had countless discussions and looked up a number of facts online. Did you know that before the Japanese surrendered that the Imperial Army used a flag different than the one it flies today? I’ve studied WWII history dozens of time throughout my educational journey and nobody ever mentioned the significance of the retirement of the Hinomaru or Rising Sun (or perhaps they did but I never felt compelled to commit that information to memory). Just today, my boys decided they were going to do a reanctment of their own. They came into the kitchen looking for their world map and US placemats so they could use them as a reference during their “war” with Japan. They had planes and army men scattered throughout their playroom. My point is this: without even trying my son recreated an entire lesson on World War II simply because he was curious. He touched upon several of the subjects you mentioned in your comment: math, history, geography, political and social science. We even managed to include a little science when my youngest’s line of questioning took us in a different direction: Why are the ‘bombs’ not making craters? Why does it feel hot when the explosions happen? Why is it so loud? They didn’t need teachers to steer their curiosity, lecture them or probe them with specific questions leading to the “right” answers, the ones that will show up on “the test.” Nobody made them do worksheets or needed to assign a research project to ensure they would complete their required reading. Sometimes, I get the feeling that skeptics of the unschooling method are imagining a child with her arms crossed, stomping her foot, refusing to pick up a book. Unschooling, self-directed education, whatever you may call it, doesn’t reject the idea of education. Quite the opposite. It embraces the pursuit of knowledge in its most natural form, following the interests of the learner, integrating life and the natural application of knowledge and skills. Learning doesn’t only happen behind the four walls of a classroom. It happens everywhere and at anytime-campgrounds, art museums, history museums, national parks, music lessons, sports practices, road trips-an air show on a Sunday afternoon. I urge you and everyone else to do as the article suggests and challenge yourselves to “get used to that new way of thinking and to trust that their children are in fact learning when they’re engaged in activities they like.” I think you’ll be pleasantly surprised. What do you think? Should I post it or save the battle for another day? To debate with a random person on the internet or not to debate with a random person on the internet? That is the question. *There continues to be this misconception that homeschooled children are isolated from their peers. This is a stigma that never seems to go away, despite loads and loads of anecdotal evidence that suggests that homeschoolers are actually better socially adjusted than many of their schooled peers but I suppose that is a topic for another post.